In early 2017, after consulting with county officials and neighbors, it became clear that our current location could not accommodate a new or expanded shelter. Further complicating the buffer setbacks, septic reserve requirements and lack of additional land were realizing a renovation often costs more money than building new and concern over our already stressed-out animals during a lengthy construction process. Several sites were considered over the past year before a 3-acre parcel on Still Pond Road, just off Route 213, became available. 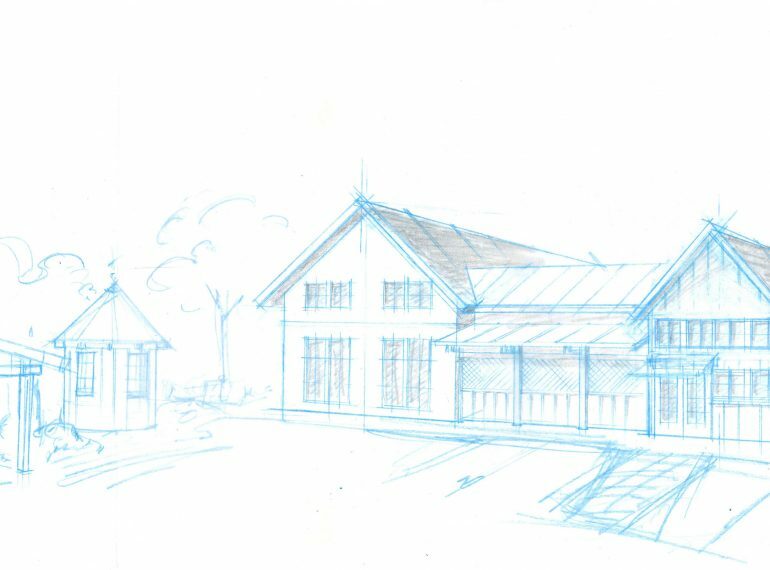 A very generous donor, now deceased, made a legacy gift, making the purchase of this land and the planning of a new shelter possible. Zoned “Cross Roads Commercial”, the board had assurances that this would be our perfect forever home. Such zones allow for veterinary hospitals, public services and uses, and other commercial enterprises. Some neighbors have expressed opposition, which is their right. The zone does not allow for “animal shelters”. In fact, no zone currently allows for animal shelters, which we clearly believe was an unintentional oversight by the zoning committee years ago. While the Humane Society is charged by Kent County to provide a wide variety of animal care, control, and protection services for the public, another oversight seems to be that the code defines public use buildings as being “owned and operated” by the County. Our shelter is a non-profit organization, although we receives very generous support every year from Kent County. Recently, the Planning Commission agreed that a “text amendment” process should be initiated, so that these unintentional oversights can be addressed. The entire community will be able to voice their opinion at public meetings conducted by the Planning Commission and, if recommended, the County Commissioners over the next several months.